Syriza, Podemos, and now Labour? Syriza, Podemos, and now Labour? 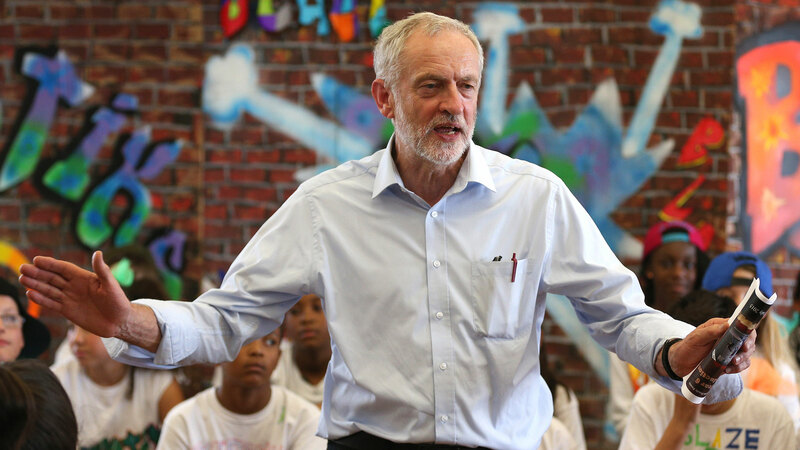 The U.K.’s main opposition party is on track to elect its most socialist leader in 30 years as support continues to surge for anti-austerity, pro-nationalization candidate Jeremy Corbyn. Corbyn, 66, has the most indications of support from Labour’s constituency groups, backing from the U.K.’s two biggest trade unions, Unite and Unison, and topped a YouGov Plc opinion poll last week on the four leadership candidates. Three U.K. bookmakers slashed Corbyn’s odds Wednesday to make him favorite ahead of Andy Burnham.